At a time when most organizations are straddling the line between recession and recovery, talent strategy is as important as ever. Much has been written in the last two years about how organizations should leverage succession planning to ensure successful emergence from these challenging economic times. In order to emerge, organizations must place a strong focus on innovation and increased productivity. These are the factors that experts believe will drive growth. An organization’s talent strategy must address short-term and long-term leadership succession requirements to ensure innovation, productivity gains and growth. The business case for successful planning is obvious. Succession planning not only drives performance and results…but also ensures that organizations avoid talent pitfalls or risks that can inhibit success. There are Four Leadership Risks1 which can be mitigated through effective succession planning. These risks not only hinder the development on long-term leadership bench strength but can greatly inhibit an organization’s short-term needs for innovation. Critical leadership positions have a significant impact on the success of the business. Vacancy Risk is the risk of critical leadership positions being left vacant for any period of time. Effective Succession Planning processes can help to reduce Vacancy Risk. Readiness Risk is the risk of under-developed or unprepared successors ending up in critical positions. This risk is especially great when organizations do not pay attention to the preparation and development of individuals who are successors for critical leadership positions. Readiness Risk can be reduced through Succession Planning. Transition Risk is the risk of poor assimilation of leaders into the organization or internal movement into critical leadership positions. Organizational performance is greatly inhibited by poor transitions – not taking steps to ensure that leaders are smoothly onboarded and transitioned into new roles. Transition Risk can be reduced through effective Succession Planning. Holding senior leaders accountable for successful hires, promotions, transitions, and mentoring. 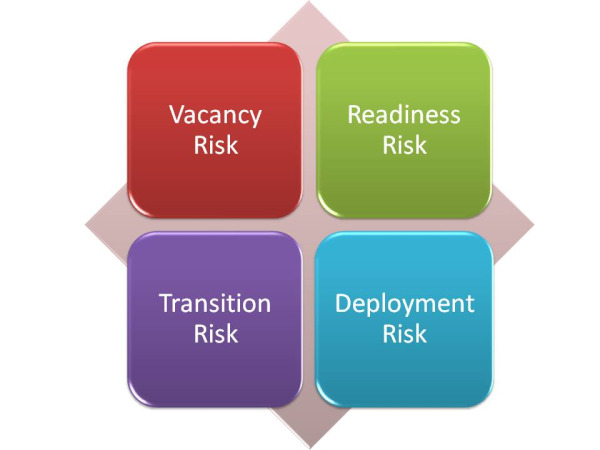 Lastly, Deployment Risk is the risk of poor deployment or use of talent to execute business strategy. This risk is particularly challenging as many organizations struggle with ensuring they have the right talent at the right time and in the right positions to execute on their goals when goals and objectives are dynamic. Organizations can lessen Deployment Risk through effective Succession Planning…by continuously aligning and leveraging their talent with business strategy. Break down barriers to misalignment - individuals being placed in the wrong positions - and talent sharing. In summary, the business case for succession planning is not new, but the mandate has never been stronger in this ever-changing economy. The risks to organizations of not take action are great. Organizational performance, revenue, and profits are limited by the capabilities of leadership. Effective succession planning can mitigate these risks and contribute to business growth and success. Please share your comments, thoughts, and success stories below. Reach out privately at kcaruso@viapeople.com. 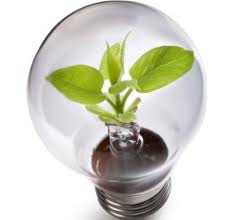 Save a copy of this article: Increase Innovation and Growth through Succession Planning.